If you are a working class person, every now and then you must get an overwhelming feeling. You must find yourself missing deadlines and sometimes you might even forget some important task. These are the symptoms of not keeping a track of what you need to do and how you need to do that. Many people who do not keep a Daily Task List for their daily work suffer from the constant rush of meeting deadlines and trying to remember the things they must do. By keeping such a Daily To Do List, you not only make it easy for yourself to function but also maintain your blood pressure. By making a to-do list at the beginning of the day, you list the most important tasks on the top and thus complete them first. What is a to-do list anyways? 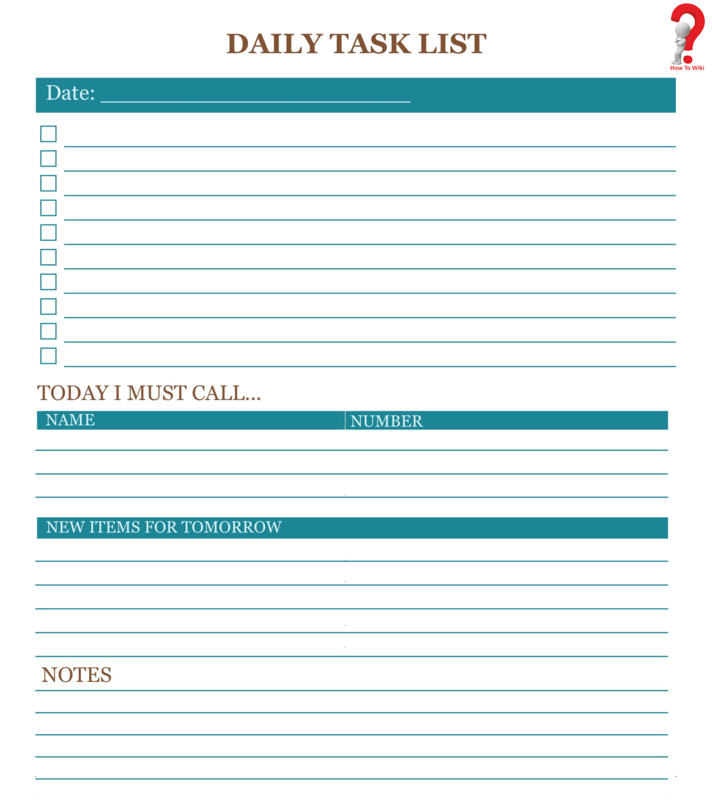 A to-do list or daily task list contains a full list of tasks that you need to do in a day. Sometimes you need to make a weekly to-do list, but we will discuss in our other blog. A task list is a space where you write down all the important tasks at hand at the start of the day. It is essential when you want to beat your workload, and you do not know how to manage your work-time ratio efficiently. What will happen if you use your to-do list efficiently? You will observe many changes like you will start to learn to prioritize your work, you will start to know the order in which certain tasks must be kept. You will experience less stress, your focus and time will be spent entirely on the tasks and high valued activities. This will mean that you will become more productive and will prove more valuable to your team. How to keep To-Do List? 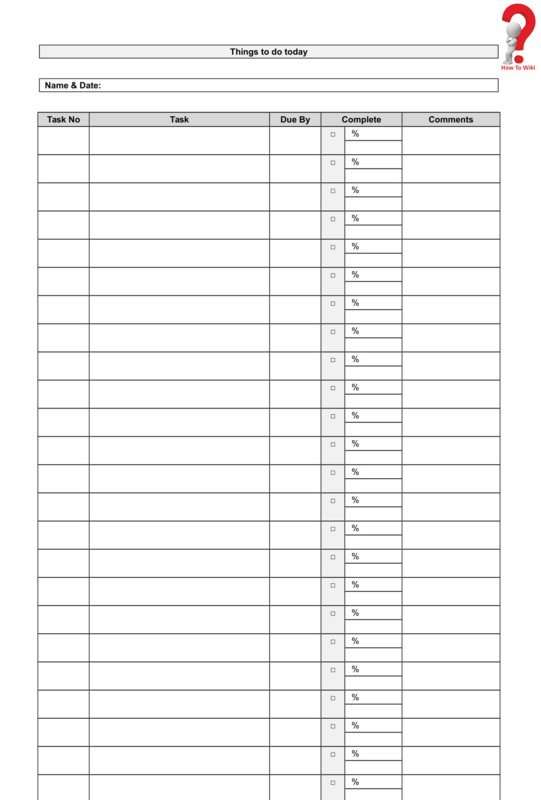 A proper and well-structured list do not need much work. You just need to make a plan, order your daily task according to their priority and leave space for any extra or unannounced work in your list so that your schedule will not get messed up. With the task, also write the deadline date and time so that you know about the necessity of that work and you will be able to complete the task with the deadline coming soon first. 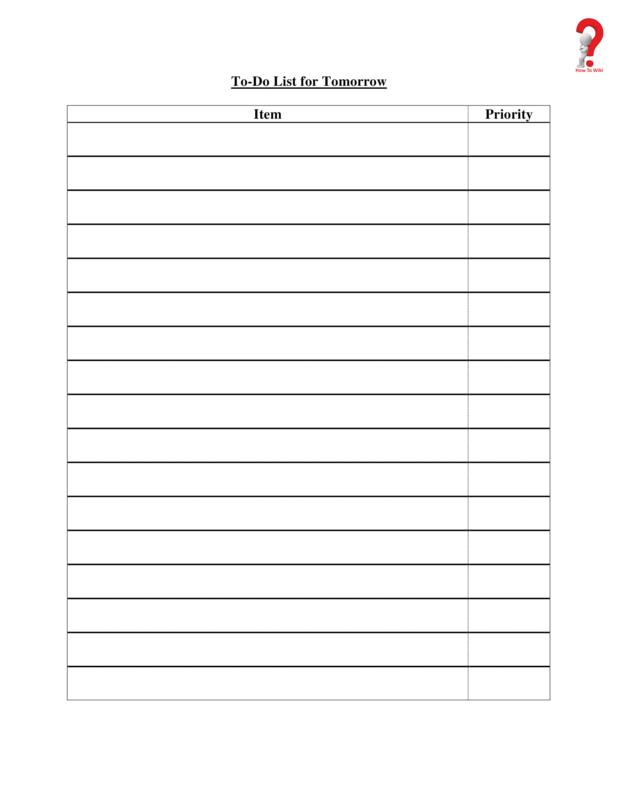 How will you use your list effectively?. Simply work your way through top to bottom, and do not leave any task for later. Be consistent, and follow the list. Tick off the tasks that get completed, this will encourage you. After completing all the tasks on the list, begin with making the to-do for the next day. This will ensure that the flow will not break and you will be able to do your work in a similar way. 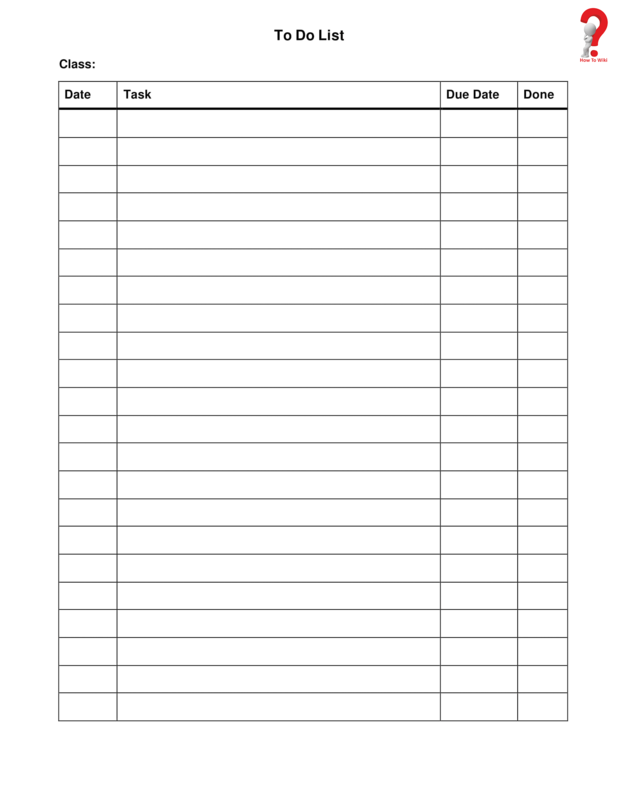 Here is a sample template for employees to use for their daily office work. It is easy to download, manage and edit in both physical and digital way. Remember to mark the level of importance of each task next to it, maybe mark the most important task with a star or an angry face to pinpoint at that task so that you will not forget to do it first. If you are not comfortable with using a physical template like the ones we have provided here, you can make the list on your android too; but that is the topic for another blog. To learn such amazing and new things, keep visiting us. We post new items every day. Do not forget to share this post so that your friends will also benefit from it.